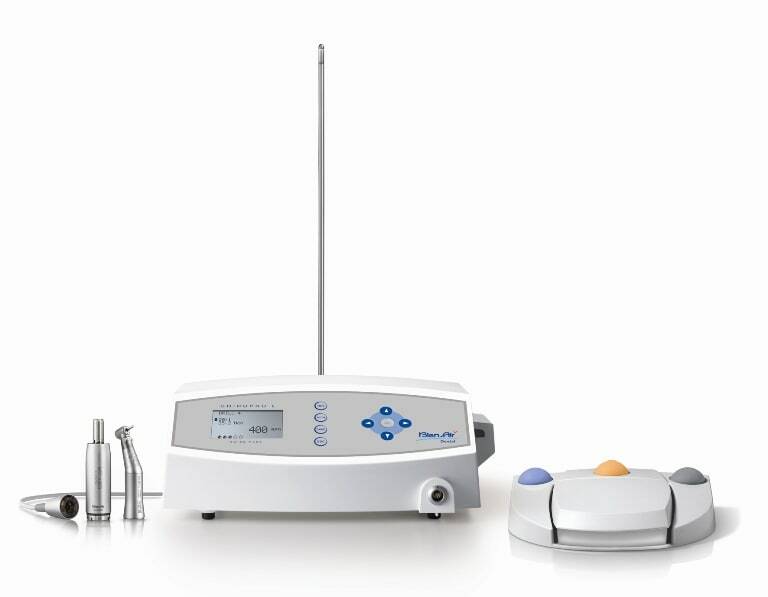 DentalARIA clinic is equipped with latest equipment. Always concerned about new technology, our clinic is permanently invests in equipment and training, ensuring that our patients receive the newest and correct dental treatments. 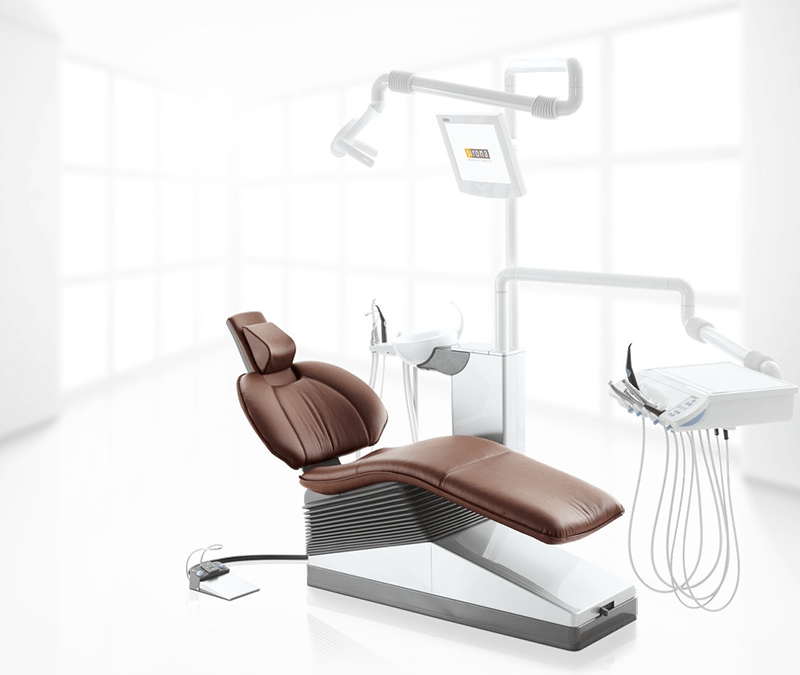 The Sirona C8 + brand, manufactured in Germany, offers exceptional patient comfort thanks to the Ergo Motion technology that ensures the patient’s back to prevent it from being extended or compressed. The new Multi Motion headrest allows the patient to be in a relaxed position while the doctor can view all four dials during the treatment. For optimum illumination and shadow, the units are equipped with LED technology. Because the unit is modular, the critical components can be easily dismantled, disinfected or even sterilized by autoclaving. The C8 + unit is available with disinfection and sanitizing systems. Instrument hoses can be disinfected internally thanks to the sanitizing system, and those of the suction system are designed so as not to touch the floor. Silicone protectors protect the entire surface of the keyboard. By touching a button, the Pentamix ™ 3 automatic kneading system offers a completely homogeneous mix for outstandingly accurate prints and restorations that fit perfectly every time. Hygienic application of all types of imprints. Consecutive mixing of airless fingerprinting material. The integrated sensor detects the Penta™ authentication label and guarantees optimal mixing parameters. The medical microscope manages to distinguish details that go unnoticed to the human eye. These details help optimize working methods and achieve high-precision treatments. 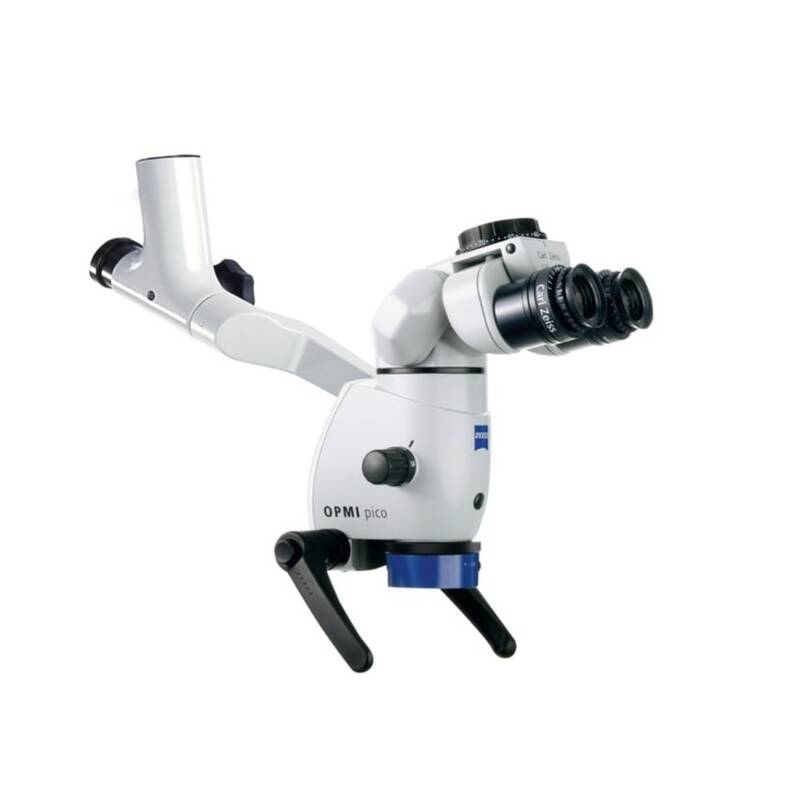 OPMI pico is very useful both in the treatment of dental aesthetics, surgery, periodontics and especially in endodontics, so the microscopy changes the perception of dental extraction limiting its indications and considerably widening the horizons of treatment. Dental treatments at the microscope have the advantage of precision by increasing the image up to 25 times, ergonomics in patient work: both the doctor and the patient will enjoy a comfortable position, and last but not least, efficiency due to safe maneuvers and the rate of success of the treatment. World leader of existing endo systems on the market, helping to determine channel lengths and correct preparation for treatment. Provides patients with 97.5% acurate treatment . System B cordles from SybronEndo, the latest innovation in channeling. Created for hot vertical condensation, it helps to obtain three-dimensional homogeneous channel treatments. All these systems ensure patient comfort and safety , the ease of medical work and, implicitly, shorter sessions at the dentist. 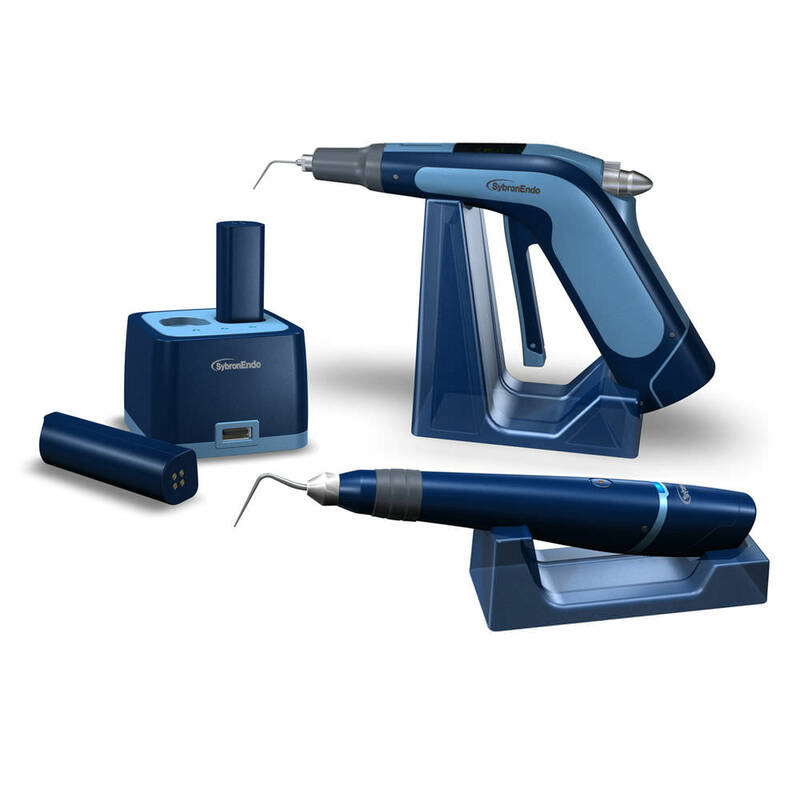 The latest Bien Air show, Chiropro L is a ultra-efficient implantology system and multifunctional, designed for various clinical applications such as implantology, dental surgery and endodontics. With Chiropro L, everything is designed for your comfort . 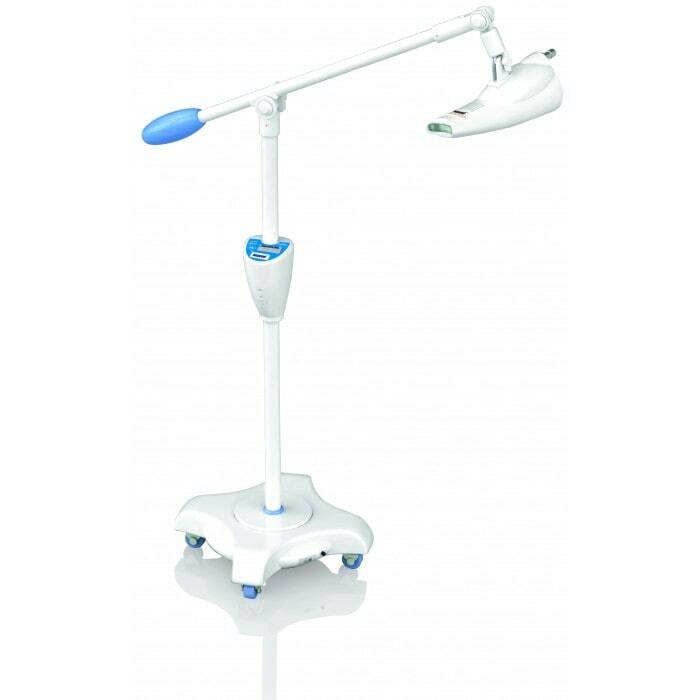 Having LED illumination, ensures a good visibility and therefore indisputable precision of medical action. 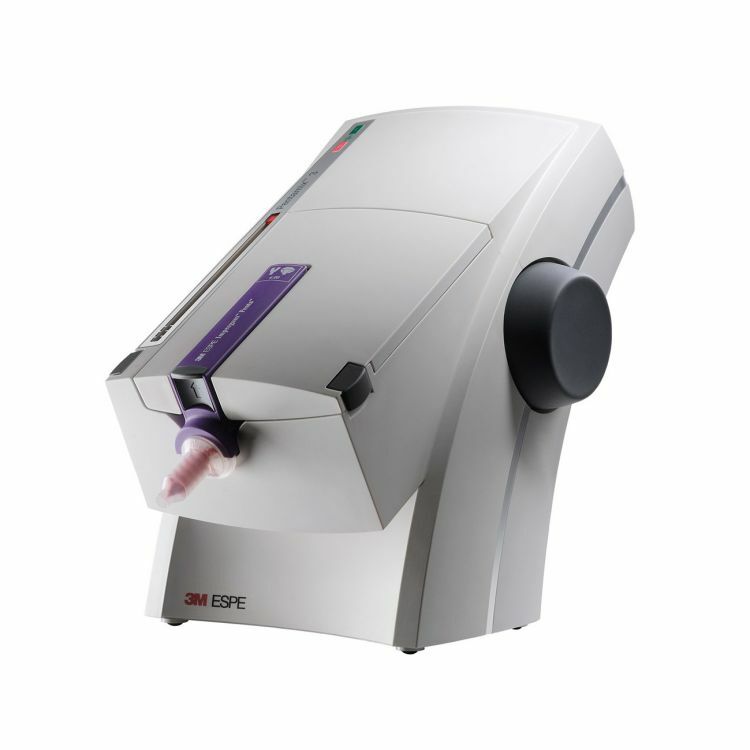 Provides precise control of cutting tissue for different procedures and tissue biotypes. With an exclusive wavelength for the diode, EPIC ™ X cuts clean soft tissues with hemostasis and high patient comfort. 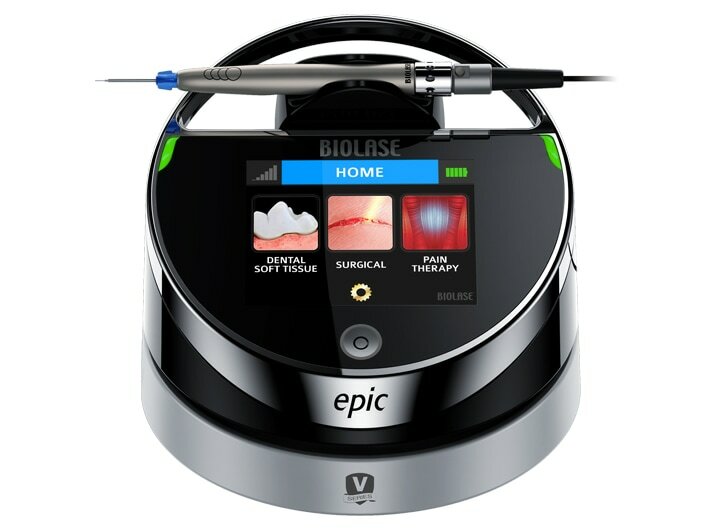 EPIC ™ X has US FDA approval for Pain Therapy , an exclusivity for dental lasers with diode. One of the most promising aspects of laser dentistry is the ability to do more with less anesthetic and with less tissue damage . Beyond Command is the most advanced teeth whitening equipment on the market. Using proprietary Beyond technologies and having 7 years of research and research , our whitening lamps deliver excellent and fast results in maximum safety. Beyond operates with a powerful halogen light source (150W) and has excellent filtration and ventilation to provide radiation and zero heat . Excellent results, Your teeth whiter up to 12 shades in just 30 minutes and time-resistant results . Dental Advisor – the most prestigious US dentist magazine – gave excellent Beyond tooth whitening reviews in reviews (4.5 out of 5 for the Beyond Command lamp).